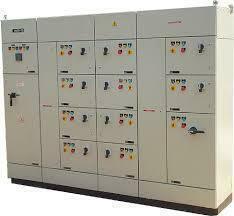 The HT & LT Switchgear Control Panels, which we deliver, are acclaimed for their flawless make. The entire range, we offer, is manufactured under the strict guidance of the quality experts ensuring zero defect's at buyer's end. We offer a variety of payment methods to our customers so that they can pay as per their convenience while focusing on the core trade.